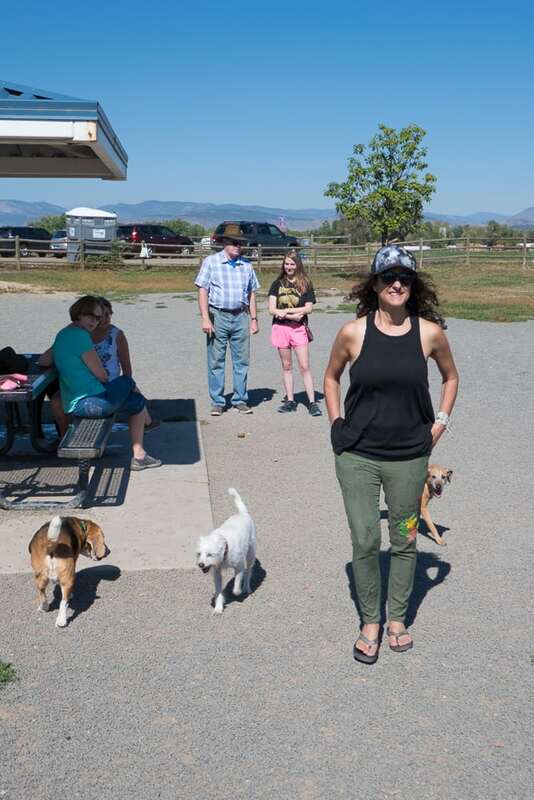 At the Eye Care Center of Northern Colorado we love our amazing staff — almost as much as our staff members love their dogs. 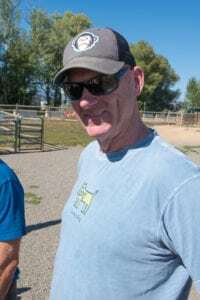 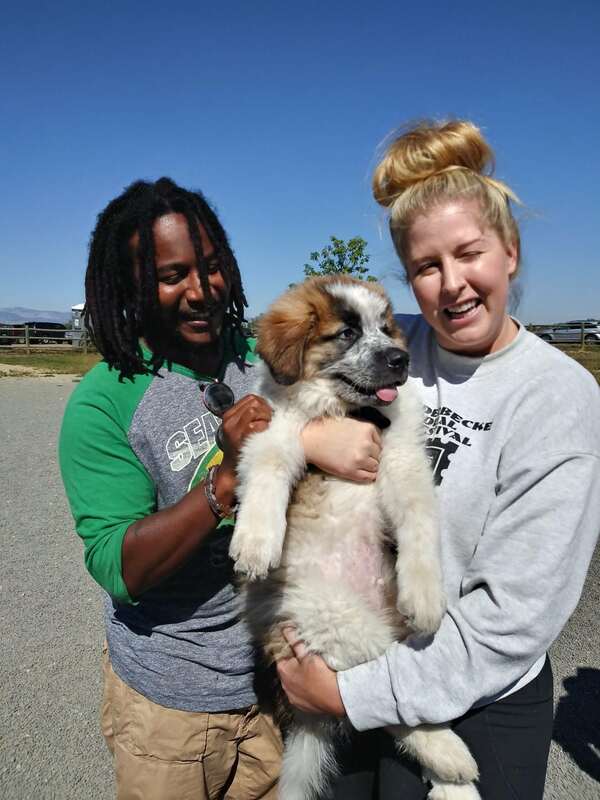 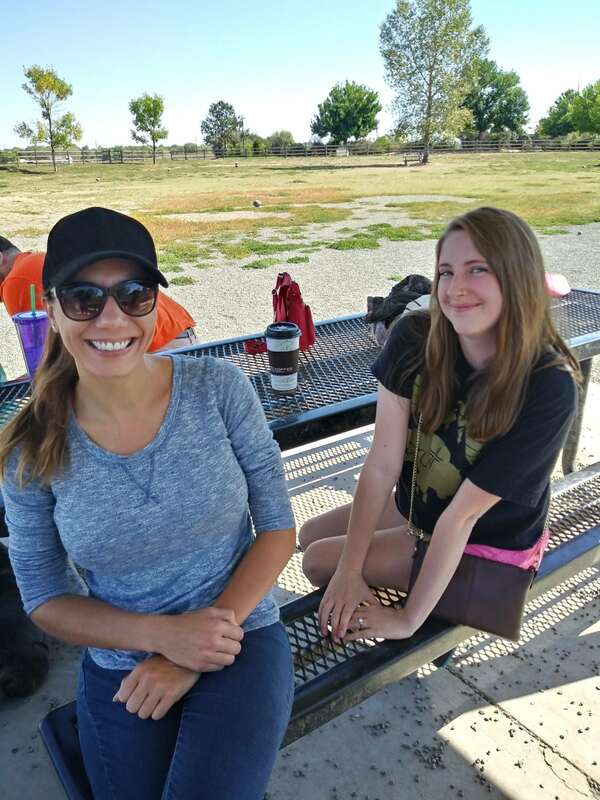 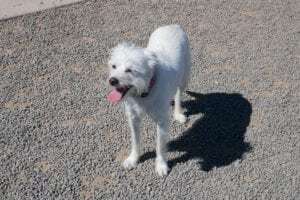 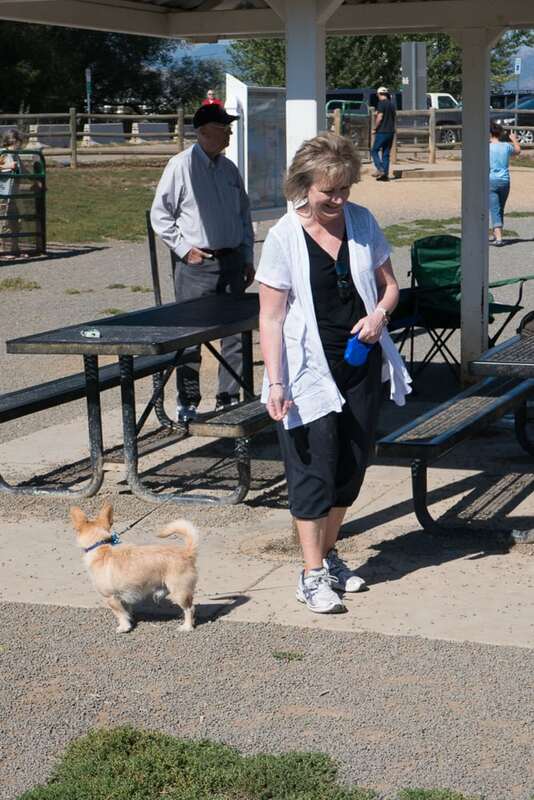 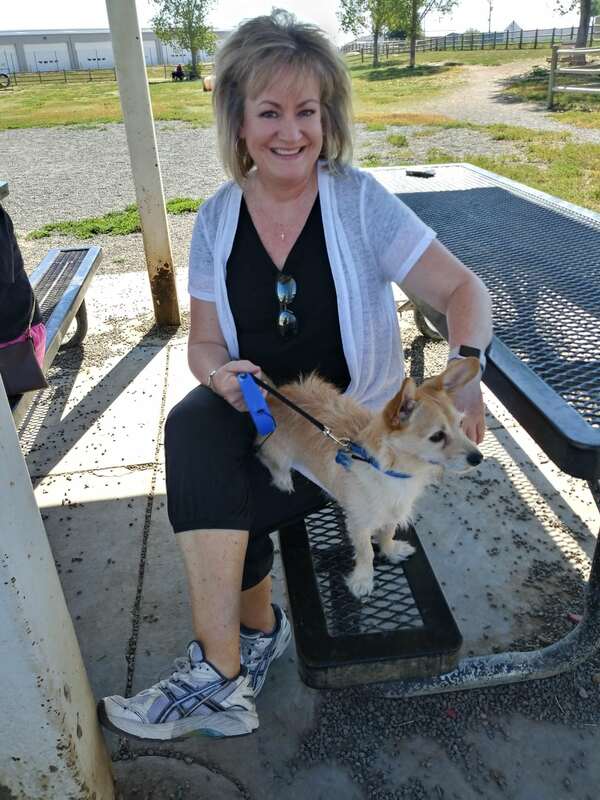 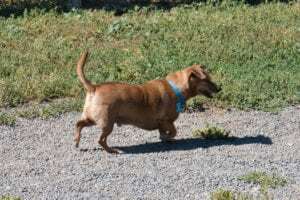 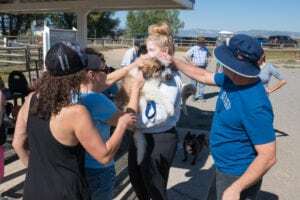 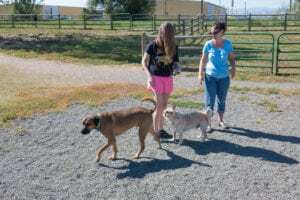 That’s why this past Saturday we held our first ever Eye Care Center Dog Days of Summer at the Longmont Airport Dog Park. 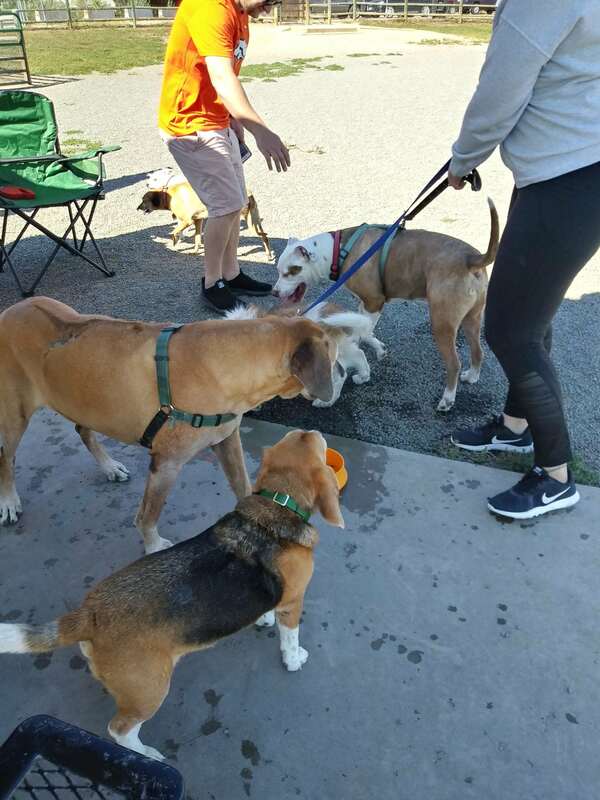 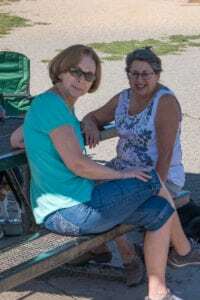 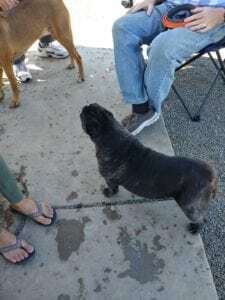 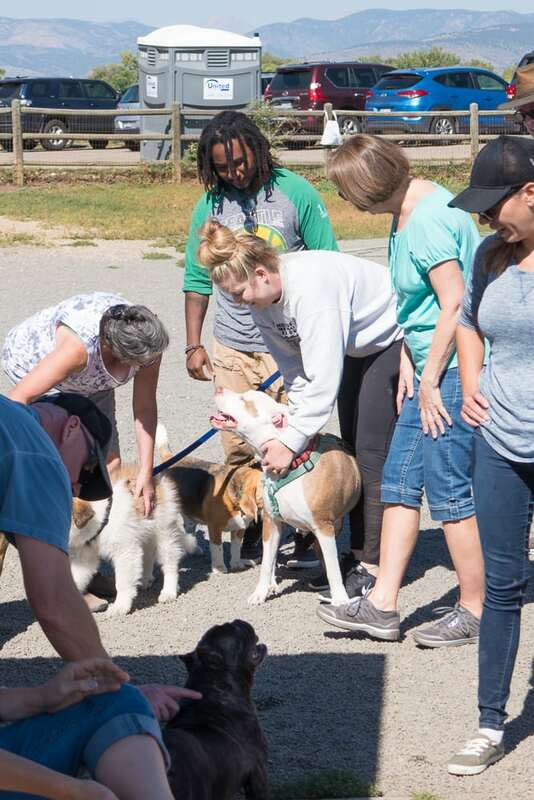 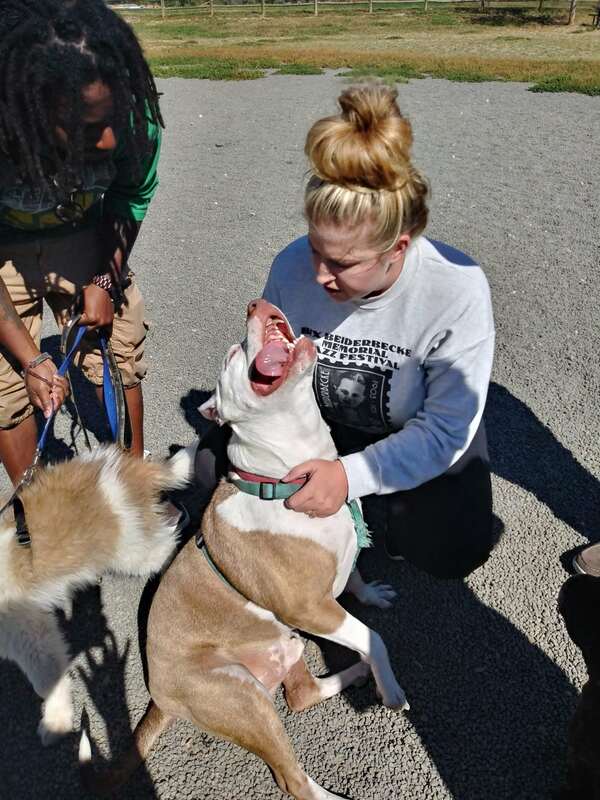 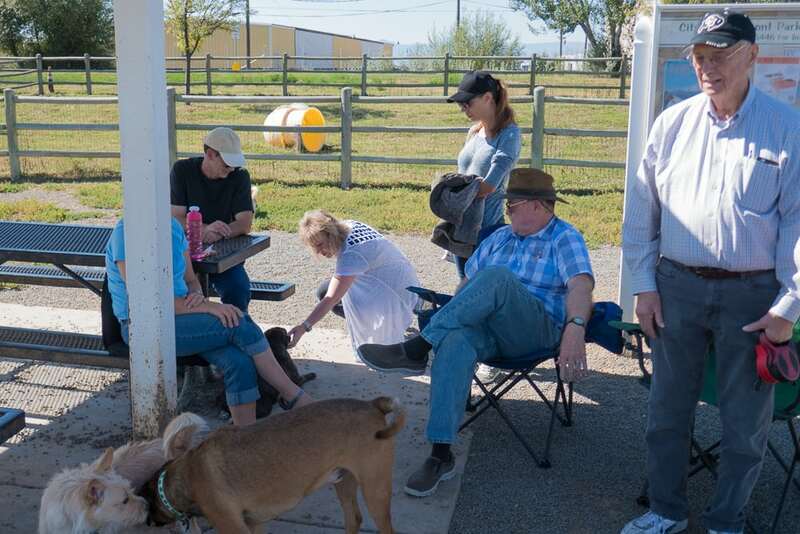 We all had a great time socializing ourselves as well as our canine friends. Even Dr. Olijnyk and I were invited, even though we don’t have puppies of our own. 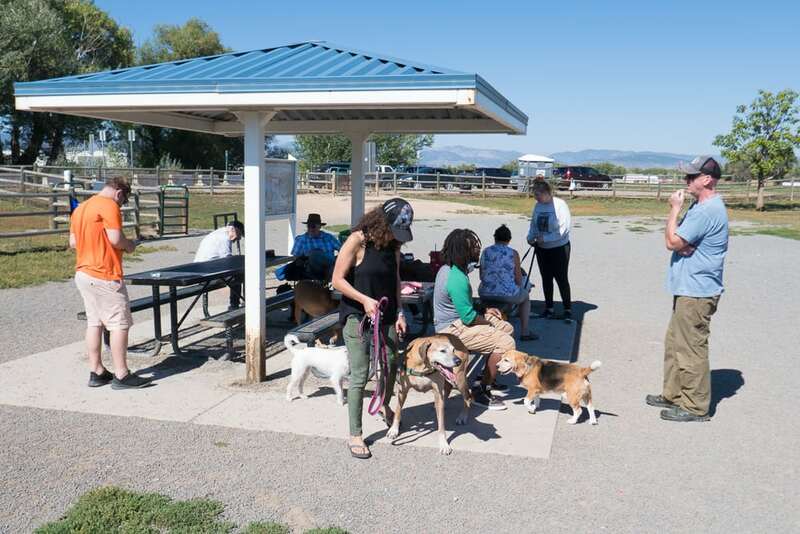 Now that almost 57 million American households have a canine family member, dog parks are becoming very popular around the country. 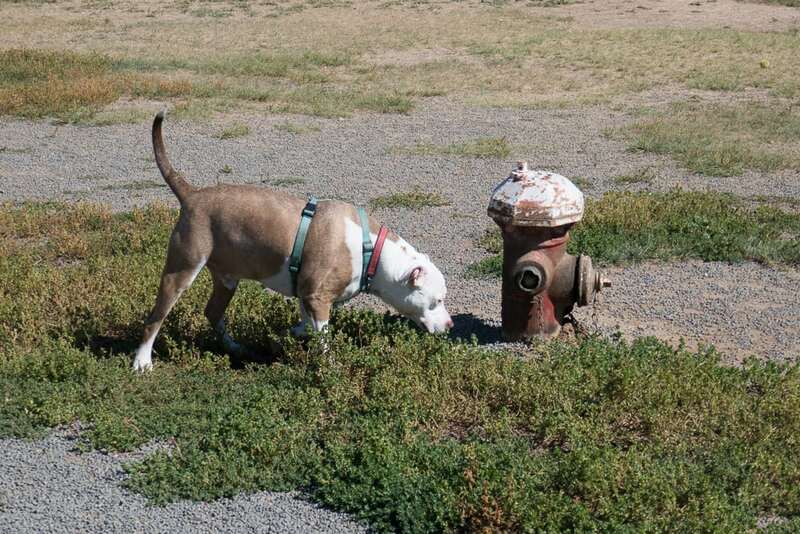 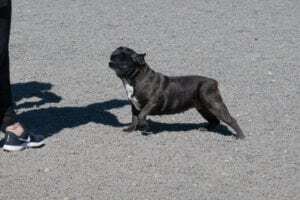 There are approximately 1200 off-leash dog parks in the US, which is more than a 20% increase since 2010. 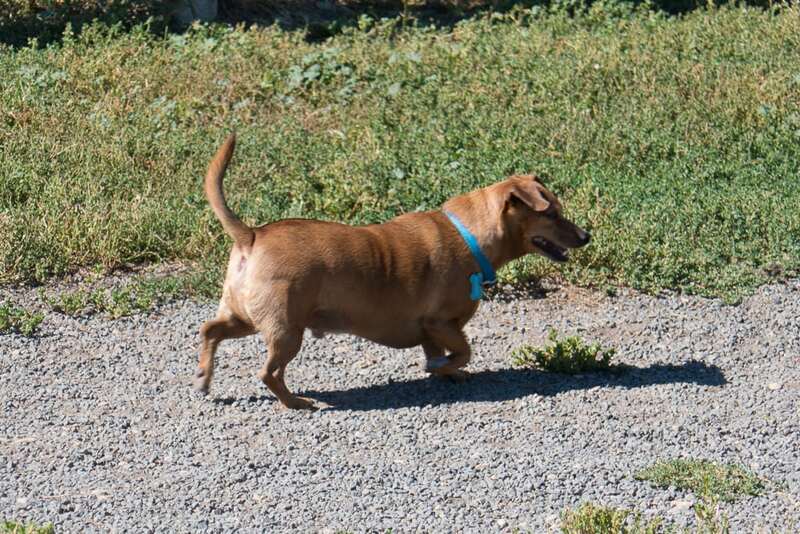 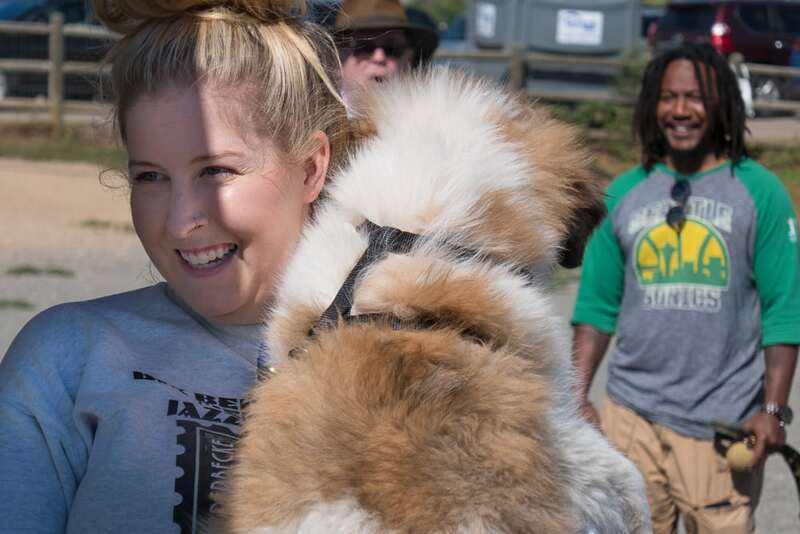 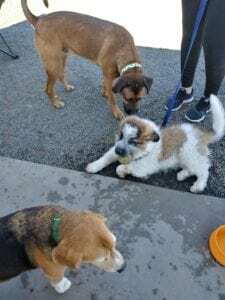 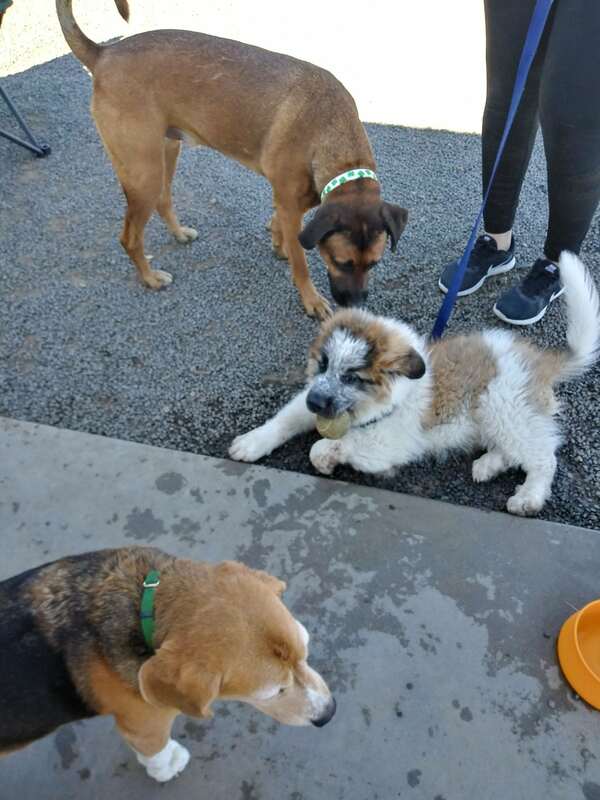 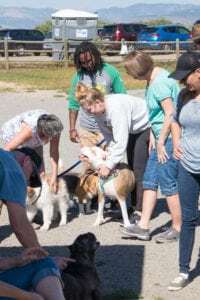 They have become a great place to exercise your puppy, meet others who share your love of these furry friends, or just sit back watch dogs run and play.